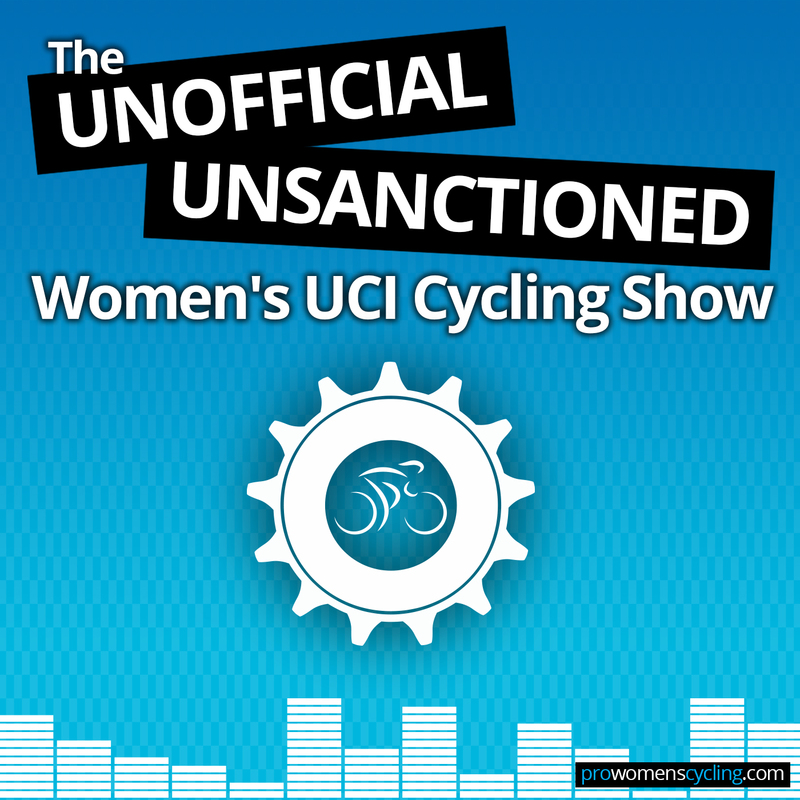 Over the last few years I’ve been analysing how the UCI women’s road cycling calendar has been changing, and what it means for the sport – with home-made, colour-coded charts and diagrams. You can find my posts from previous years in the Podium Café series, and you can look up the UCI calendars on their site using their drop-down menus, if you want the non-colourful versions (it defaults to 2015, so make sure you move it to 2016, if you don’t want to be confused!). In this post, I’m going to be looking at how the 2015 calendar changed between when it was published in October 2014 and what was actually ridden, and look ahead to what’s changed in the 2016 calendar that was announced in September 2015 – and there are some pretty major moves that are exciting, and (spoiler!) really positive. Then in Part 2 I’ll look at the shape of the season, and in Part 3, the changes in the context of the past ten years or so, and a bit more about where the changes are happening. But enough talk, let’s start with a table!